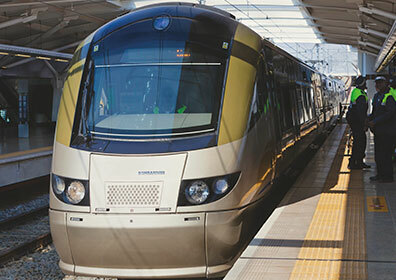 The Centre is a multidisciplinary research and postgraduate teaching body that aims to be internationally recognised for producing relevant research, developing skilled professionals, and advocating for innovative practices and institutional arrangements for the management of complex transport systems in the dynamic cities of South Africa and other African countries. The purpose is to stimulate debate and to undertake research that focuses on the equity, sustainability and efficiency challenges associated with urban passenger transport systems, as well as the development of practices and skills that are consistent with the goals and objectives of contemporary and progressive policies. The Centre’s priorities in curriculum development, and in undertaking research, are to contribute to the equitable, efficient and safe accommodation of the travel needs of poorer households within urban passenger transport systems, and to promote more efficient and sustainable travel behaviour patterns and transport system operations. 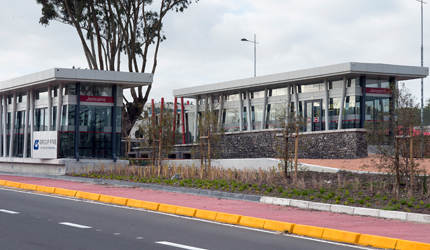 The Department of Civil Engineering is part of the Faculty of Engineering & the Built Environment (EBE) at the University of Cape Town, South Africa.